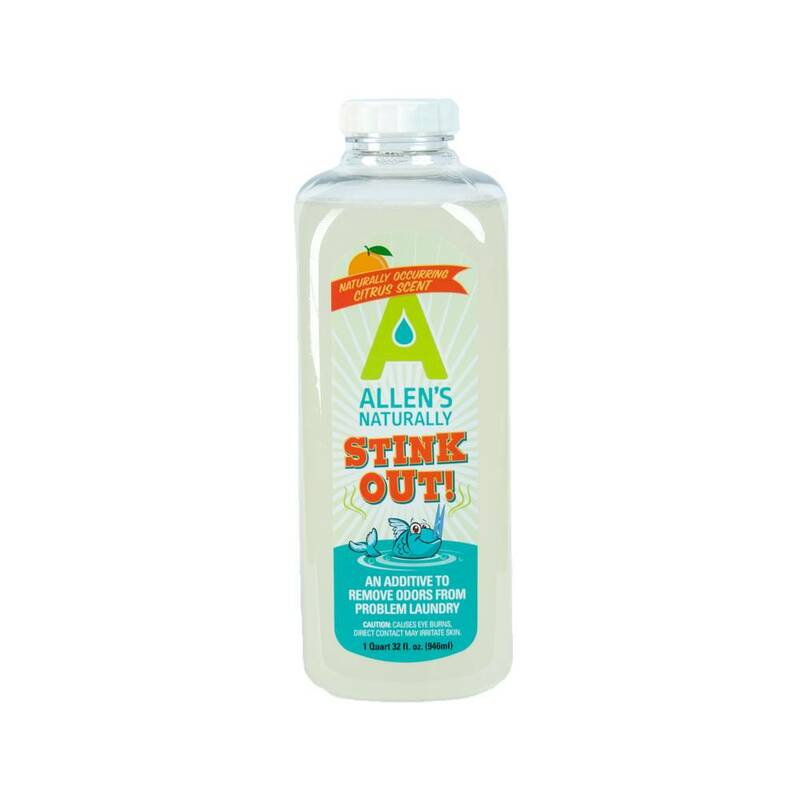 Allen's Stink Out! 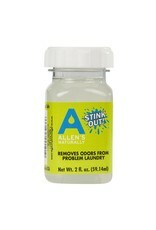 Stink Out! 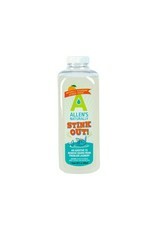 has a naturally occurring fragrance from the rinds citrus fruits. 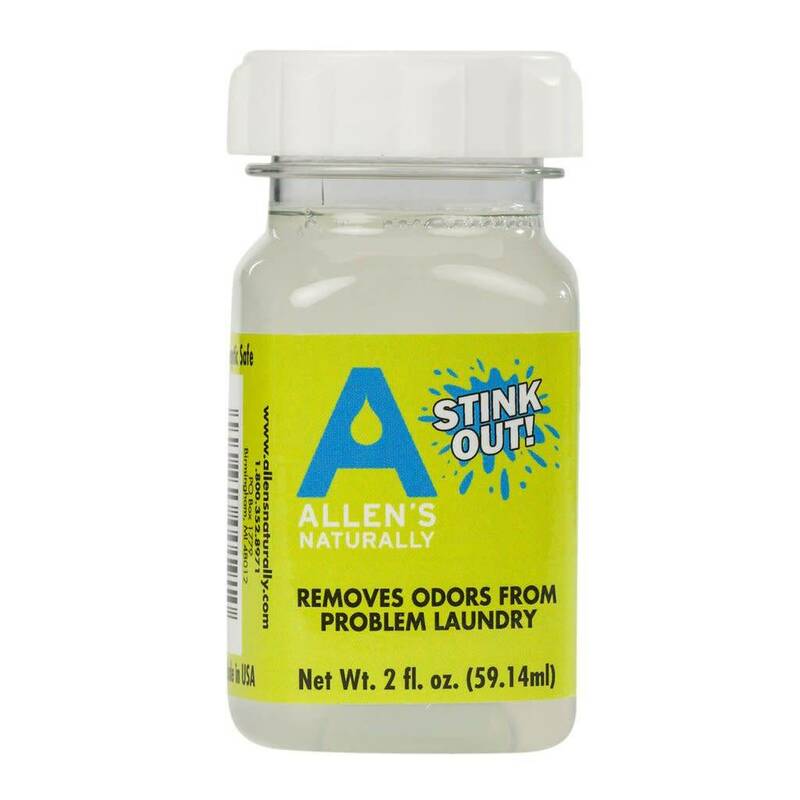 This laundry additive has been formulated to be added to your washer at the same time as your laundry detergent to remove odor from problem laundry such as: cloth diapers, towels, bedding, sportswear, work uniforms, school team work out gear and uniforms, and more! 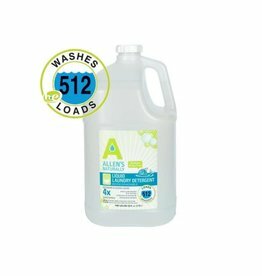 Directions: Add to washer at same time as adding detergent. Soak for several minutes before washing (see washing machine instructions).